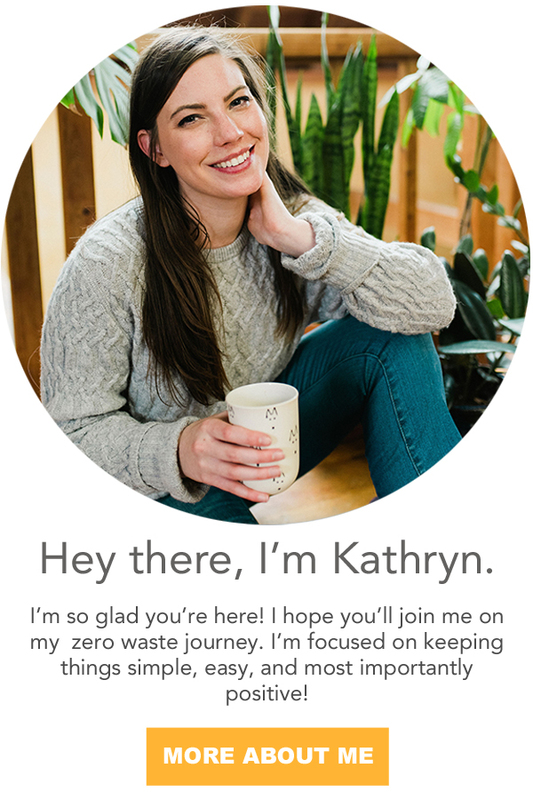 This is the third post in the Zero Waste Halloween Series! If you missed the first one, go check out how to make a cauliflower brain. The second post was with Manuela from The Girl Gone Green all about zero waste decorations, and I am so excited to be talking about costumes. And, not just any costumes - costumes you can probably make with what's already in your closet! The best part of Halloween is dressing up! Dressing up every day is definitely one of the reasons I went into theatre. One day I was Carol Brady, the next a famous striptease artist, and the next a dirty hippie. Although “Hair” probably influenced me more than I care to admit. I think I’m more of a clean hippie than a dirty one... I did, after all, make a post about soap and not one but two all-purpose cleaners. But, we're getting off topic. Halloween is a pretty wasteful holiday. I would go as far to say that costumes are more wasteful than all of the small individually wrapped candies. Americans will spend $2.6 billion on costumes worn one night! That's scary. You can read more over at my friend's blog Made Right Here. Most of those costumes you buy off the shelf are suuuuper cheap. They won't last due to poor construction. They're made from dirty fabrics that you don't want on your skin and will release chemicals and plastic particles into the water system and ocean when washed. They're typically made using slave labor. If all that's not bad enough, they typically cost around $60 and don't even look good! So, Let's forgo the really cheap Halloween costumes this year. I understand, I like dressing up too.... so what's a girl to do? This is a no brainer right!? Check out the six outfits I came up with out of my very small wardrobe. Over the years I have collected so many costumes. Granted I'm in theatre, so I might be out of the ordinary. You probably have at least one friend like me. And, they would LOVE to help you dress up. Even if you don't have a costume hoarder as a friend, I'm sure there's someone you know that has a couple of costumes hidden away. Maybe you can swap or host a swap with a group of friends. Everyone brings a couple of costumes. Spend the night sipping champagne and dressing each other up. You'll all leave with a new costume. Do the same thing year after year. No reason to add new costumes into the waste stream when you potentially have several at your disposal. If you want something fancy, why not rent your costume? For the cost of a cheap costume, you can rent something fabulous! You'll have the best costume at the party. It will be reused over and over again, and best of all you don't have to worry about storing it. Extra closet space AND supporting a local business. That is a win, win. A lot of places I've been have local costumers or some theatre's will rent out parts of their collection as a fundraiser around this time of year. Just google search costume rentals and a couple will probably pop up in your area. Instead of focusing on a costume get together a group of girlfriends and do cute or spooky makeup. You can wear your regular clothes, and probably come up with some neat stuff! Or I'm sure you know a friend who does makeup. My cousin does some amazing stuff for Halloween. It would be so much fun to book a Halloween session with her. If I were still living in central Arkansas, I would definitely have her make me up. If you need a couple of pieces, check out your thrift store. It's a great place to find inexpensive items. Just try and keep them in good shape so you can re-donate them. It's better to use resources that are already out there than use new resources, even if it is from an ethical source. If you're looking for something specific, there are several ways to buy second hand online. Don't rule out eBay or Etsy for vintage items. 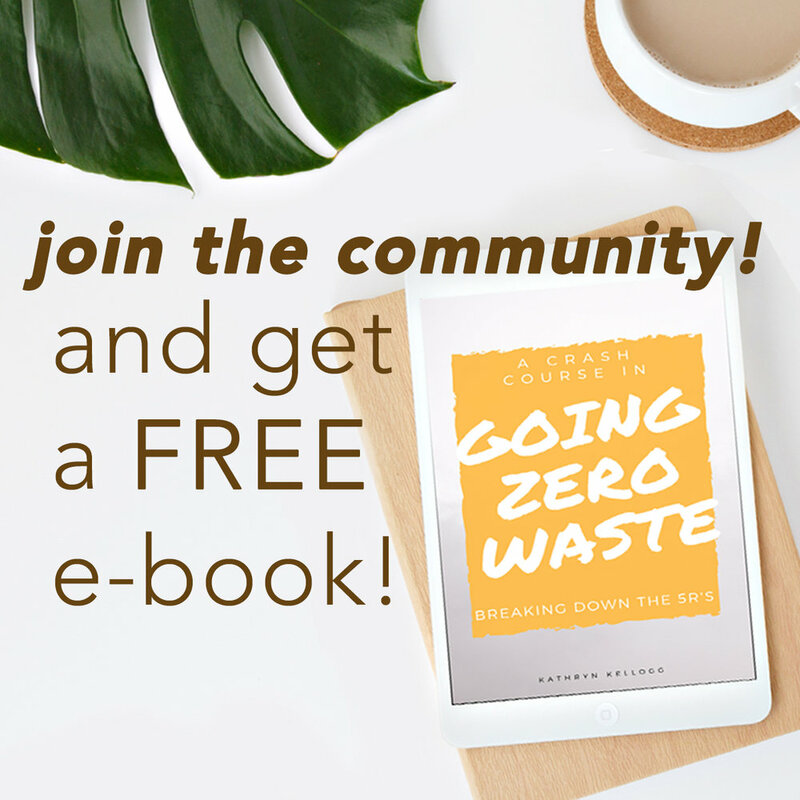 For more zero waste tips about shopping online check out this post. If you have something really specific in mind, buy it ethical. There are a lot of people who make costumes and cosplay. Make sure that it's meant to last. This should be an investment piece. Make sure you're going to wear it more than once. If you're not, make sure you have an end plan whether that be to sell it or give it to a friend. Theatres will probably take nice costume donations. Check with a local high school, college, or community theatre near you. I have donated several stellar costumes to the costume department. Those are my top tips for zero waste and ethical Halloween costumes! I would love to hear any other tips you have for keeping halloween ethical and low waste. But, most importantly - I want to know what are you going to be for Halloween this year! ?